Large-scale cyber attacks have been plaguing computer systems across the world, and the recent Petya attacks also affected India to a great extent. 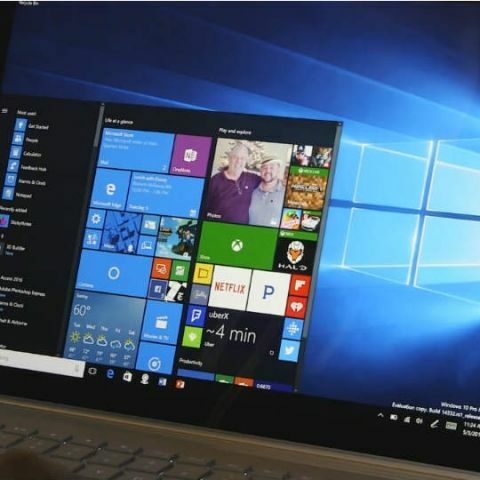 In the wake of all the chaos, the Indian Government is in talks with Microsoft to lower down the prices of Windows 10 operating system. According to a Reuters report, Microsoft India officials have "in principle agreed" to the Government’s request. India’s Cyber Security coordinator, Gulshan Rai told Reuters, that this whole arrangement will be a one-time upgrade offer to Windows 10. Hence, it is suggested that the latest operating system from Microsoft will be available at discounted prices across India. While Rai did not tell anything specific about the pricing, he did mention that the OS could be made available at less than 75% of the current pricing. If this deal comes through, it will not only help small scale industries which depend on the Windows platform, but also help individuals who were hesitant to invest in the operating system because of the higher price tag. Besides this, the Government has also worked with banks to ensure that a majority of ATMs in the country are updated with the latest security patch released by Microsoft after the Wanna Cry attack. However, this is a interim solution as most of these ATMs run on Windows XP, which is still not as secure as the current Windows 10 platform. Vulnerabilities and Cyber attack aside, if Microsoft agrees to sell the Windows 10 software at throw away prices in India, it could mean that more countries might send in similar requests to the Redmond based software giant.